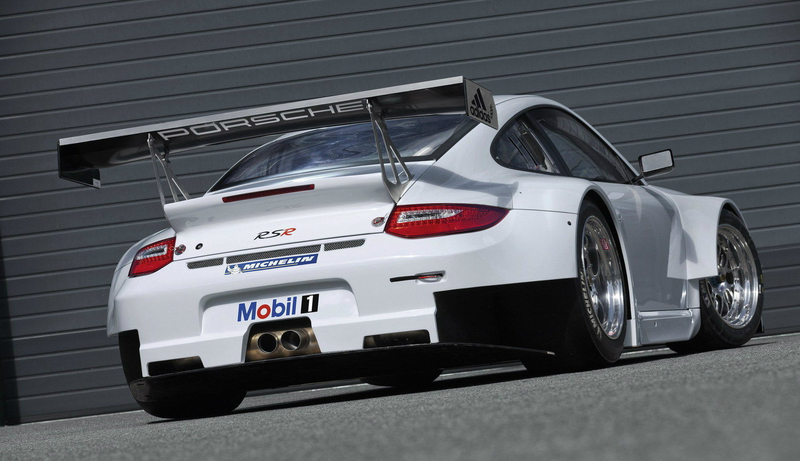 The top model of Porsche Motorsport’s customer racing vehicles features what Porsche dubs extensive modifications for 2012. The body is now 1.9 inches wider, the front wheels are larger, and air-intake ducting is revised. The Porsche 911 GT3 RSR was built to conform to the Automobile Club de l’Ouest’s Le Mans GTE regulations. It is based on the sixth generation of the Porsche 911 GT3 RS road car; the seventh-generation, Porsche 991-series 911-based GT3 RS will debut in the near future. 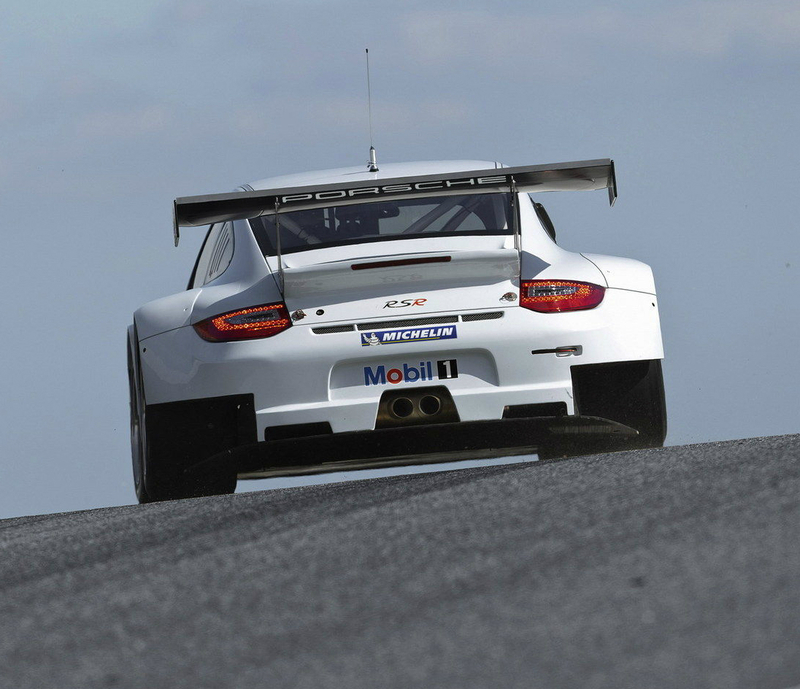 A 4.0-liter six-cylinder boxer engine powers the Porsche 911 GT3 RSR. 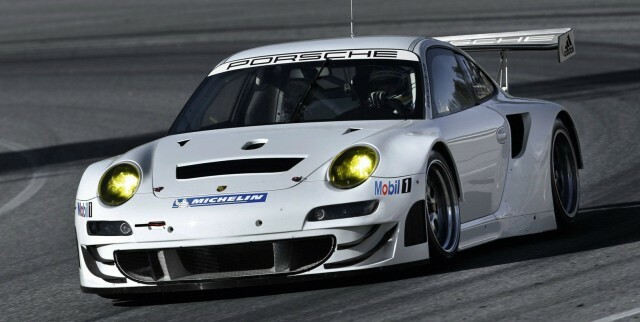 It makes 460 hp with the mandatory air restrictor, 5 hp more than the 2011 Porsche 911 GT3 RSR. 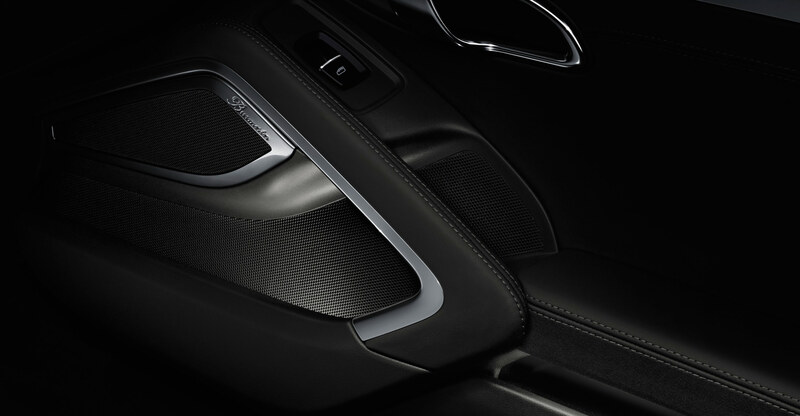 Power is sent to the rear wheels via a six-speed gearbox operated by paddle shifters mounted on the steering wheel. The car’s nose and rear panels are adapted to the flared front- and rear-wheel arches, as are the door sill and the wheel-arch coverings. New intakes on the sides provide air flow to the engine. 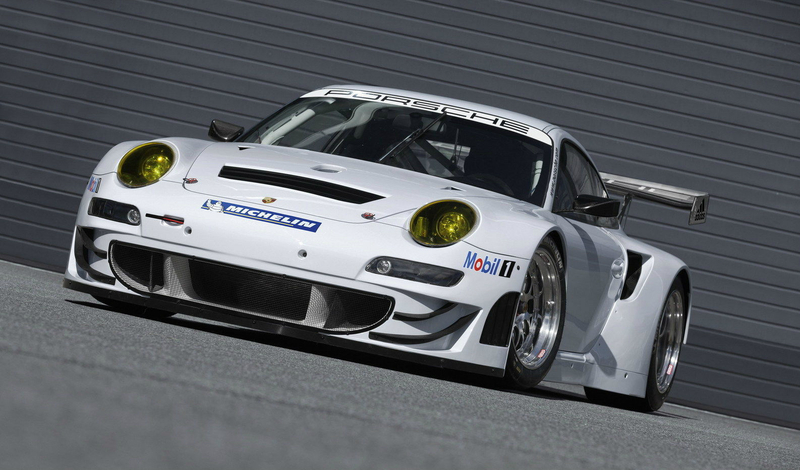 The new Porsche 911 GT3 RSR is eligible to compete in the 24 Hours of Le Mans, the new FIA World Endurance Championship, the European Le Mans Series and the American Le Mans Series, as well as the International GT Open and in other series and races. 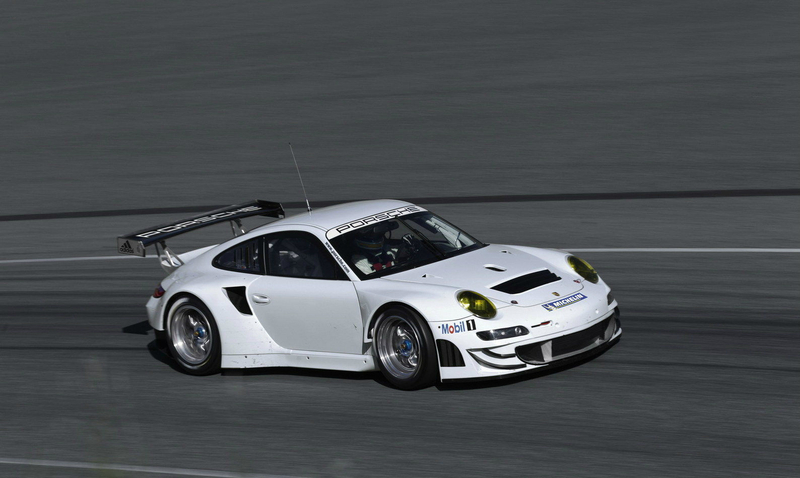 Porsche will begin delivering its latest Porsche 911 GT3 RSR to customer teams around the world beginning in January. The price is $684,381, plus tax.